What Are the Effects of Excess Inventory? Companies with an inaccurate inventory database causing excessive purchases can result in excess inventory. Businesses may also purchase excess inventory to act as protection against stock outs or inadequate inventory to meet customer demand. 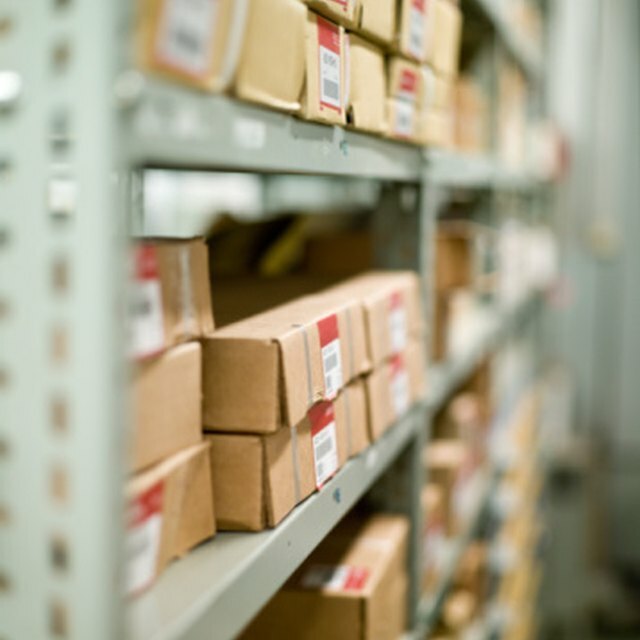 Storing excess inventory as well as inadequate supplies can cause problems for the business. Developing an accurate inventory database and forecasting method can help the organization purchase and store appropriate levels of inventory. Excess inventory, while it may provide a cushion against stock outs, is not a desirable condition for a company. Excess inventory ties up funds the business could potentially use in other areas. The organization misses an opportunity to purchase and sell other products or materials when the business ties funds up in excess inventory. The larger stores of materials also consume warehouse space, which could require the company to rent additional storage space. Companies that finance the inventory will pay additional costs until the business uses or sells the material. The company can risk excess inventory becoming obsolete or out of fashion while sitting on a warehouse shelf. Manufacturing companies risk wasting the value of the stored material if customers change specifications or the required materials in products. Storing an excess inventory also delays the time a company may detect a quality problem in the stored materials. While a quality issue remains undetected, the vendor that supplies the material can continue to manufacture and ship product with the defect. Using materials as soon as possible after purchase allows the company to find quality issues and inform the vendor immediately. Storing excess inventory increases the time a company must take to change to new products. This decreases the flexibility an organization has when responding to changes in the market and customer demand. For example, the company that ties funds up in a product to sell to the public will not have the funds available to purchase an item that is likely to sell faster. The company must sell the stored material to gain the funds to purchase new products. A lean level of inventory allows the company to remain flexible to changes in the market.